Happy Friday, friends! Can you believe that the first week of May is already over! Where has the time gone? 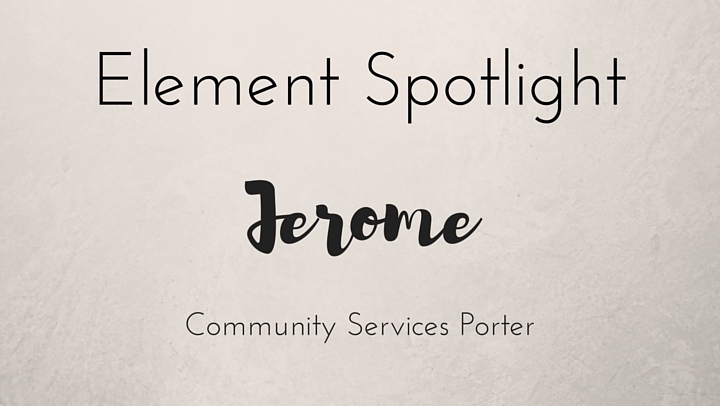 Today, we’re getting to know Jerome, our Community Services Porter! 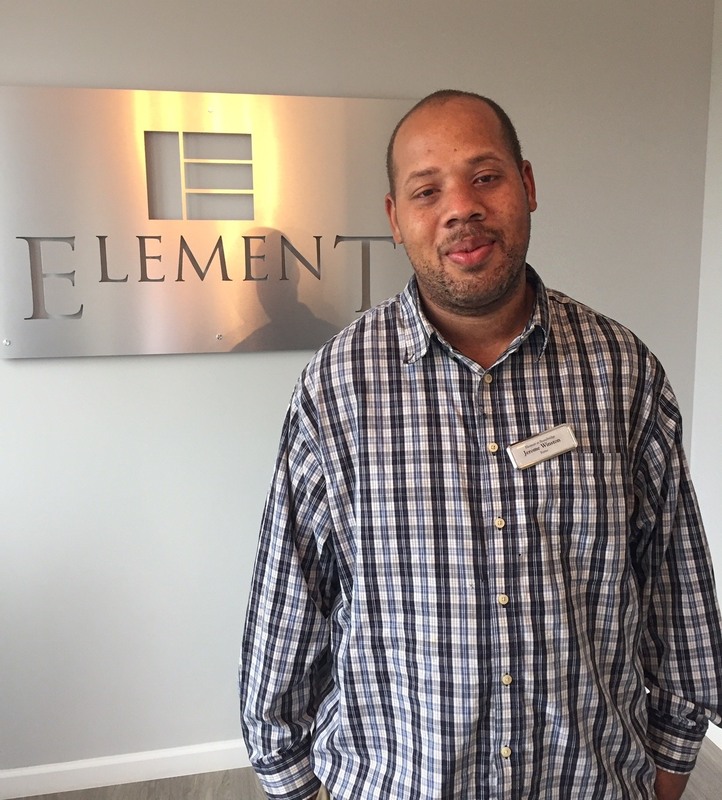 Don’t forget to say hi when you see him around Element! Superman, because he’s cool and he flies! Produce music, hip hop and R&B mostly. Jamaica, I’d go for the beaches!